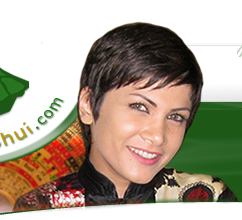 My Feng Shui consultation services will help remove sources of negative energy from your environment, and assist you in reaching your full potential. 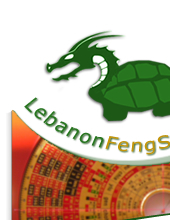 During consultation, I utilise advanced Feng Shui formulas based on the specific location, and more importantly I perform an in-depth calculation of your own energies. My services are for commercial and residential clients; locally in Lebanon and overseas, as well as online.